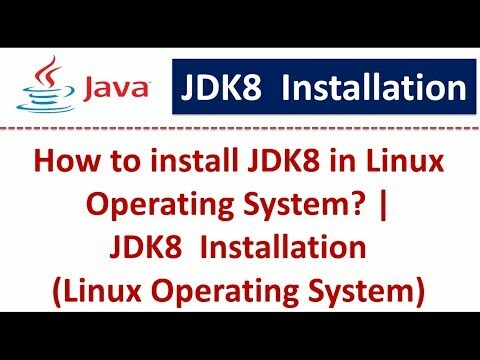 Java Tutorial : JDK8 Installation (Linux Operating System). 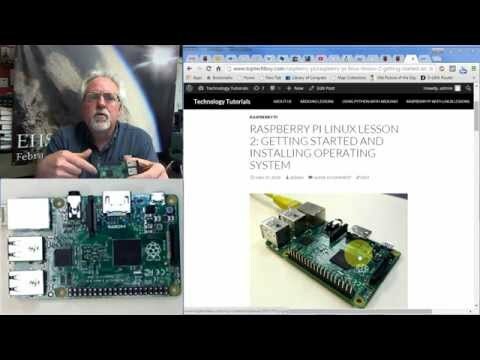 This lesson gives a tutorial on getting started with the Raspberry Pi. 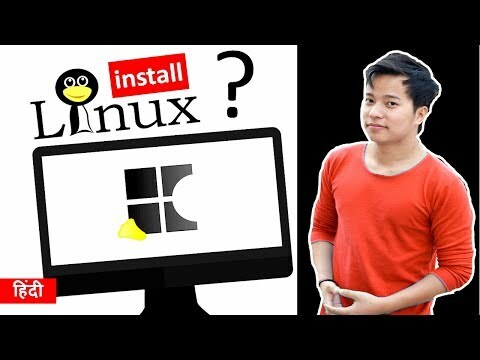 It shows how to properly format the SD card, how to download the operating system, install the operating system on the SD card, and then boot the Raspberry Pi. 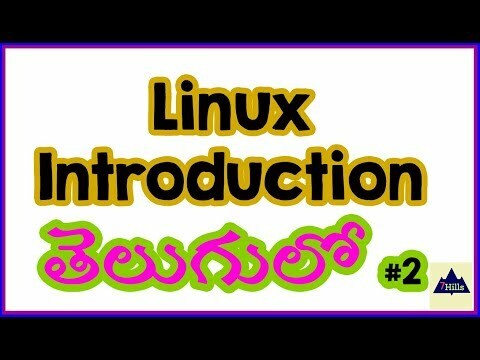 For these initial lessons we will focus on operating the Pi from the Linux command line. 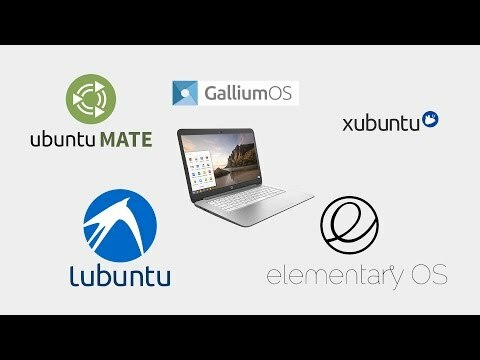 Our objective is to learn Linux, and control the Pi via Linux. In later lessons we will learn how to use the GUI interface. 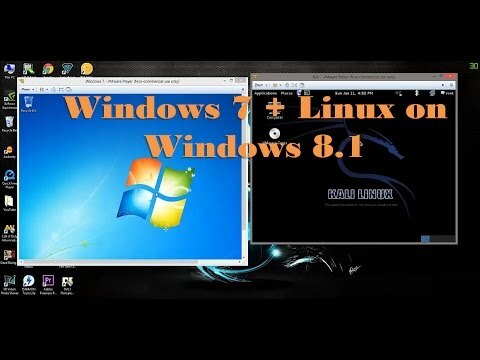 In this video I have shown step by step process to install virtual windows 7 and Linux on Windows 8.1 using VMware Player 2015. 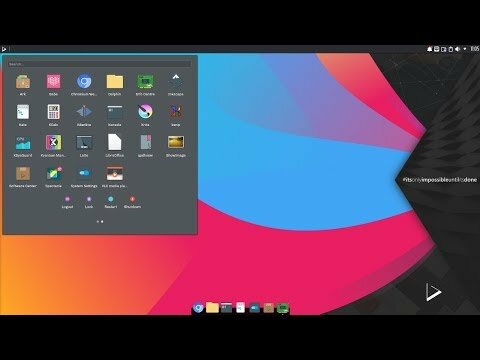 In the tutorial i will show you how to install Parrot OS. 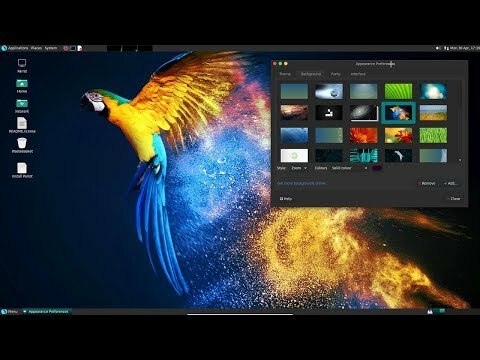 Parrot is a GNU/Linux distribution based on Debian and focused on Penetration Testing, Digital Forensics, Programming and Privacy protection. Parrot Security OS (or ParrotSec) is a GNU/LINUX distribution based on Debian. It was built in order to perform penetration tests (computer security), Vulnerability Assessment and Mitigation, Computer Forensics and Anonymous Surfing. 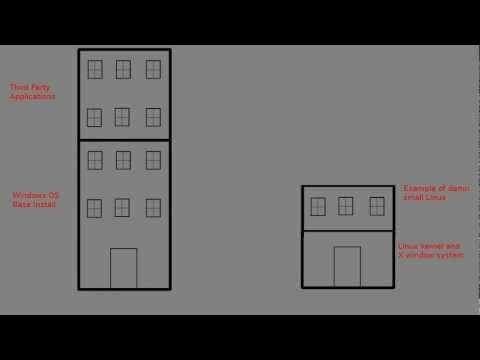 It has been developed by Frozenbox's Team.